The “best of” lists have been well underway, and it’s time for me to join in on the festivities. I wanted to wait until I saw a few of the most recent heavy-hitters, and now I feel confident enough to put together my own top 10. This has been a great year for film, and I could have easily stretched this out to a top 20, or even 25. For the sake of consistency, I am sticking with a top ten. “A totally twisted deep-fried Texas redneck trailer park murder story.” Yeah, it’s as great as it sounds. I will never look at fried chicken the same way again. Pretty much a “love it or hate it” film, but this one struck an emotional chord within me. I can’t get enough of Michelle Williams either. 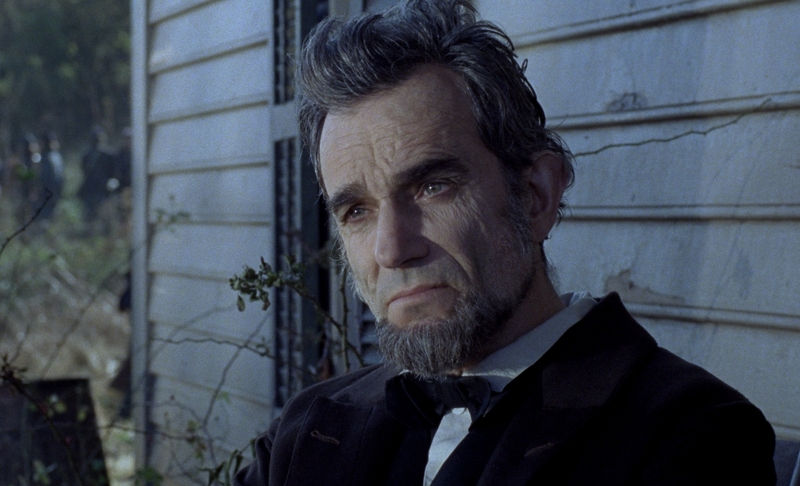 Daniel Day-Lewis deserves every bit of praise sent his way, and he anchors a well-rounded cast in a film about one of America’s most pivotal moments. Dare I say Ben Affleck is a much better director than actor? This is a gripping thriller that manages to maintain suspense despite the outcome being well-known. I can’t think of a better conclusion to one of the best trilogies in recent times. 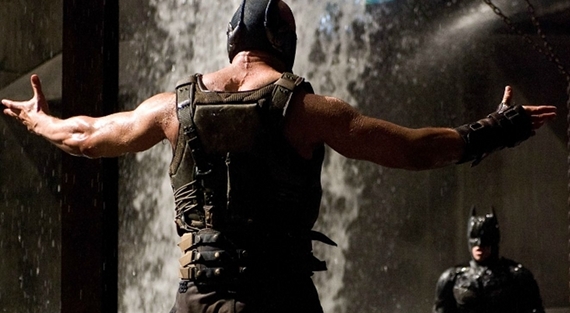 The film flies by despite its lengthy running time, and Bane is a hell of a villain. 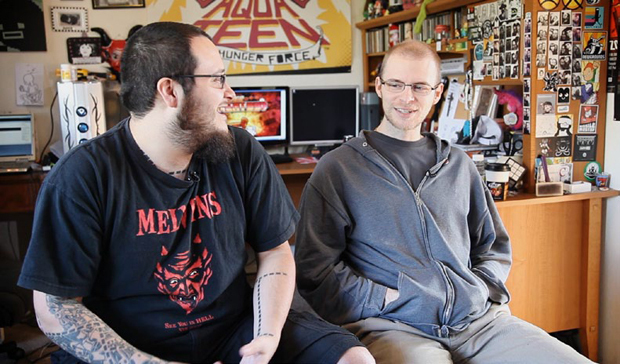 A documentary about indie game developers? Whaaaa-? This is actually a damn good film, one that shows a dedication to a craft where no outcome is certain. The perfect example of truth being stranger than fiction. My favorite documentary of the year. A look at a reformed drug addict trying to fit back into society. Sounds familiar, but this film looks at addiction in a fresh new light. 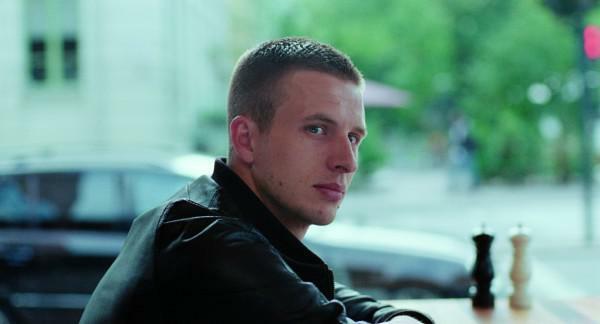 Joachim Trier is a director to keep an eye on. I could watch Quentin Tarantino recreate history any time. Just as stylish as expected from the eccentric director, with an especially memorable soundtrack. I’m still a bit shocked at how divisive this film has been, but no other release resonated with me this year like Paul Thomas Anderson’s latest. The trio of Joaquin Phoenix, Philip Seymour Hoffman and Amy Adams deliver some of the best performances of the year, and the film itself will leave you thinking about it for days (or much longer). Any thoughts? What do you agree with? Disagree? Great list, reminded me – I still need to watch The Master! Thanks! Hope you enjoy The Master. Nice list. I just wrote up my own and many of the same films make mine. Cool! Will head over your way soon. Thumbs up for Django Unchained, The Master, and Argo. Glad you agree, good sir. There’s a couple that I still need to see there. People have been singing the praises of Killer Joe and I just havent pulled the trigger. Oslo, August 31st sounds interesting and has good buzz, too. I’m sure you know I’m not a big fan of TDKR, but the rest of the movies here are great! Oh man, Killer Joe is incredibly twisted. I would LOVE to read your review on it. Oslo, August 31st is on Netflix Instant if you’re curious. Cannot recommend it enough. Thanks for the reminding me about “Oslo”. I missed it when it came down to Miami, but definitely wanted to see it. Switching subjects, I love the diversity of your list between Foreign Films, Docs, and Features. Thanks Victor, there were so many strong candidates in each category. If you have Netflix Instant, Oslo, August 31st is currently available for streaming. Great, great film. I really can’t wait to see The Master. Love Amy Adams and it sounds like a fantastic character for her to play. This is the best performance I have seen from Amy Adams, bar none. So glad she got an Oscar nod. So awesome seeing Killer Joe getting some love. I rewatched it recently and it still packed a good punch. Also cool seeing The Imposter on here. I haven’t seen it yet but it looks great. 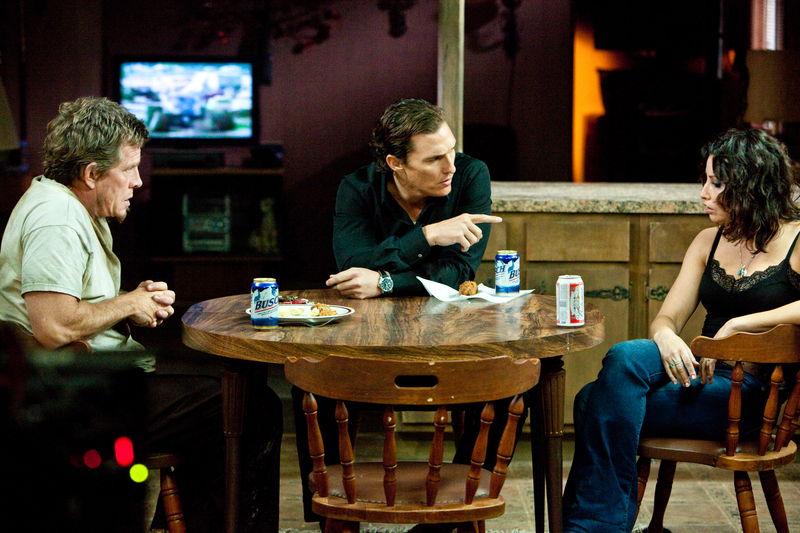 Hah, yeah Killer Joe was just so crazy I had to include it. I wasn’t entirely sold on it until the big dinner scene and then I was just blown away. Hope you get to see The Imposter soon! 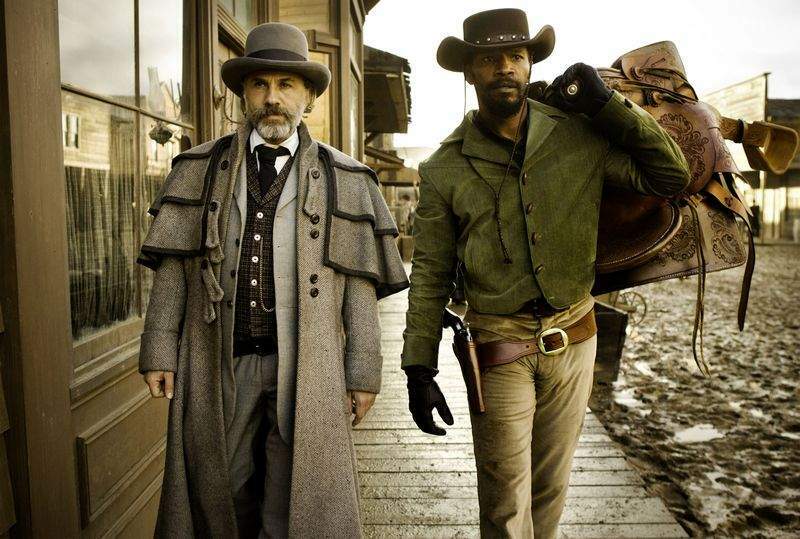 It’s good to see Django so high up on the list, I haven’t seen it yet and am really looking forward to it! Good call on The Imposter, loved it! I can also support you on The Master, such a memorable film, and maybe Ben Affleck was right at Golden Globes, that PTA is our generations Orson Welles. Yes, Michelle Williams was adorable in Take This Waltz, that movie had a few of my fav scenes from 2012. Glad to hear you appreciated Take This Waltz — it seems the most vocal are those who despised it. I like that quote about PTA. I missed that one during the awards, but yeah, he is such a talented filmmaker. I wish he made films more often, but then again, I would take an excellent film every five years over good/so-so films every 2-3. Such solid picks, my friend! Ah, I really need to see Indie Game ASAP. Heard nothing but great things. Thanks dude. I hope you write about Indie Game when/if you see it. Would love to hear your thoughts on it. Nice list indeed. Of those listed, I’ve only seen The Dark Knight Rises and Django Unchained, but I’d likely include those in my list if I had one :p. Not having seen as much as you, what did you think of any animated films this year? Wreck-It Ralph, maybe? Ahhhh yeah, I missed out on Wreck-It Ralph, unfortunately! I’m not usually big into Disney films, but I know the video game nostalgia will hit home with me. Will be looking for the DVD release! I loved Oslo a ton and I’m really happy to see it on this list. I apologize if you already knew this, but it’s a remake of sorts of my favorite movie ever- Louis Malle’s The Fire Within. Or to put it more accurately, they’re both adaptations of the same novel by Pierre Drieu La Rochelle, but from different historical perspectives. Yeah, I read about Malle’s film afterward. Didn’t know that’s your favorite movie — now I’m really curious to check it out! Some interesting choices here that were unexpected and also not so popular. I like it. 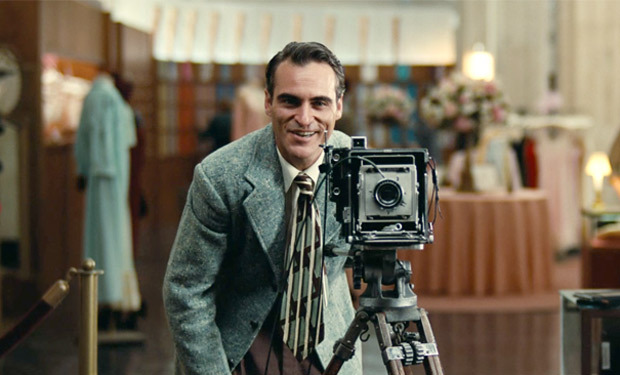 – Paul Thomas Anderson might be the best underrated director working today. – My only big problem with your list is the inclusion of Take this Waltz which was just an absolute bore for me. I do see how it could resonate with some people, but it just didn’t tell me anything I didn’t already know wrapped up in such a tedious never-ending melodrama. – I really need to get around to watching some big releases like Argo and Lincoln, or The Imposter ( which has such a great trailer to boast). I’m preparing to post a flurry of backed-up reviews in the coming days, two of which include Django and The Dark Knight Rises. I look forward to exchanging notes on those. Thanks, Niels! Agreed on PTA. Got a kick out of your Take This Waltz analysis — it’s definitely a “love it or hate it” film, and both sides make strong cases there. 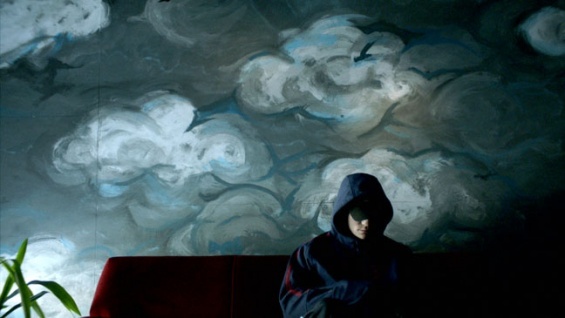 In good news, The Imposter should be hitting DVD soon. In fact, it might have been released yesterday, if I read correctly. Cannot recommend that one enough! I’ll keep an eye out for your new reviews. Hope you enjoyed both of those as much as I did. I really should have tried to see Oslo before making my list. 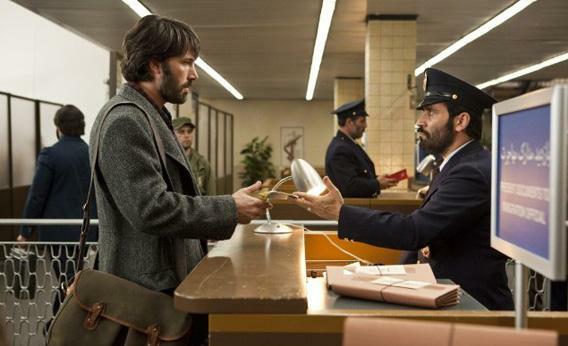 Love the docos, TDKR + Argo! I’m surprised that there was a film that slipped through the cracks of your huge list. 😀 Oslo gets my highest recommendation! I really hope you get to see Amour – My favourite of the year, so far and even Holy Motors. Can’t wait to see Amour and Holy Motors. If you are a big fan, chances are I will dig them, too! Sad to say I’ve only seen TDKR and Argo on here but want to see ALL of them! A few of these are 2013 movies for us here in the UK. TDKR and Argo were both in my top 10 so hopefully will enjoy the rest of these! Bummer that you guys haven’t gotten all of these yet. At least you have some good stuff to look forward to during the early year doldrums!